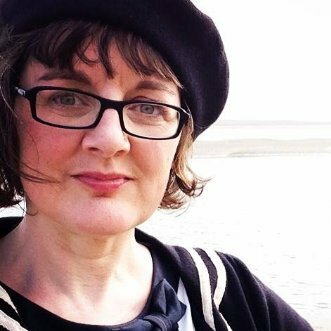 Angela Salt is a Co-Founder of Fun Crew, an independent content creation studio based in Southport and Liverpool. Angela and partner, Stuart Harrison, created the “cool new show” ‘BEAR, BUD & BOO’, a 2D animated comedy for children aged 4–7, launched at MIPTV with global partners Technicolor and Brown Bag Films. Angela is the author of three international books for Scholastic and writes across platforms represented by Annette van Duren Agency in L.A. Previously a successful illustrator and educator in illustration, ideas and art direction at top UK Universities and The SCA Advertising School in London she continues to draw upon her diverse visual arts background working across creative on projects. Angela and Stuart have three children aged 17, 14 and 9.